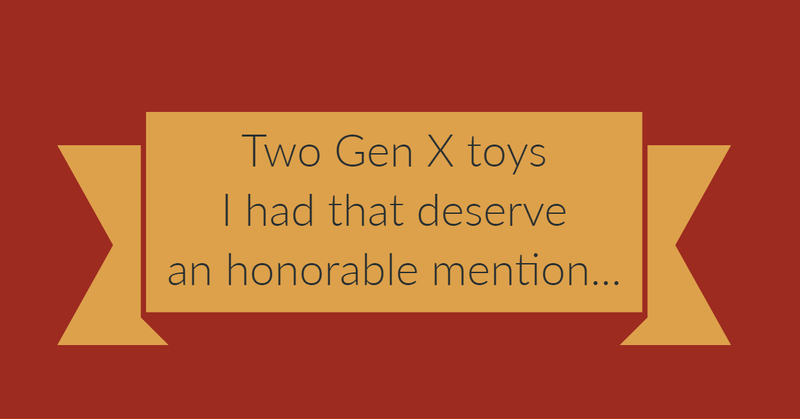 The toys of our Generation X childhood were so much fun! 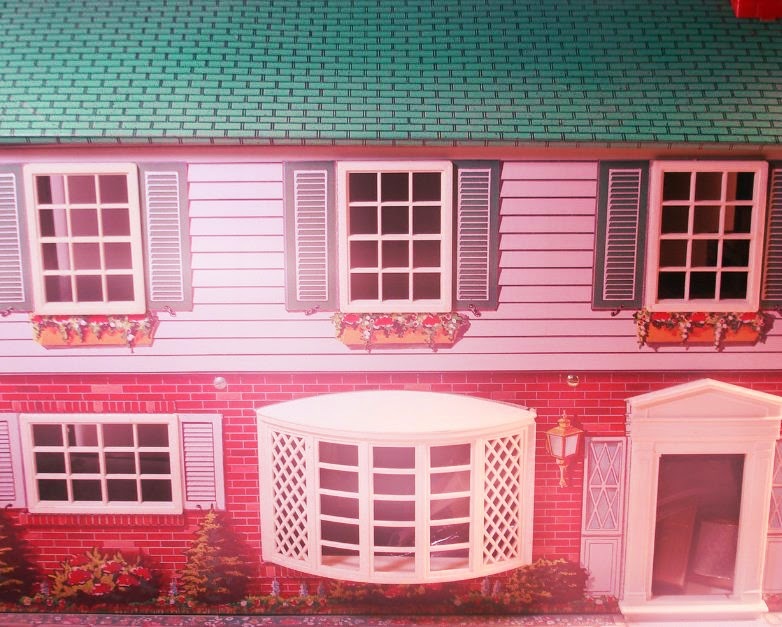 Nothing gets us more nostalgic than thinking about the toys we played with as we grew up. Now a lot of these are collectors' items. 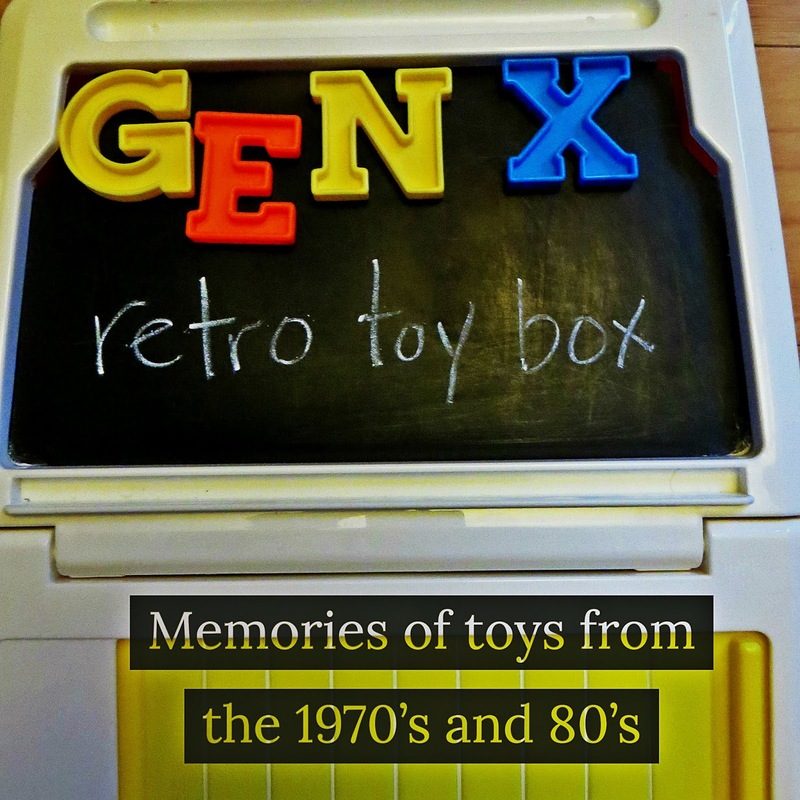 I think I had as much fun putting together this page of retro toys as I did playing with them in 1970's and 1980's! 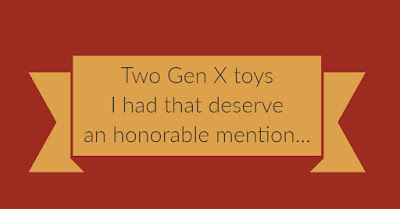 Looking at this list now (which keeps growing as I remember more), I realize I was fortunate to have so many great toys. 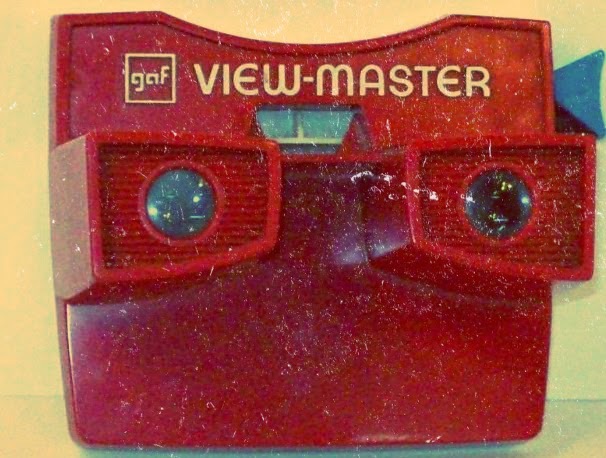 I started with all analog toys, and eventually had digital ones as I got older. 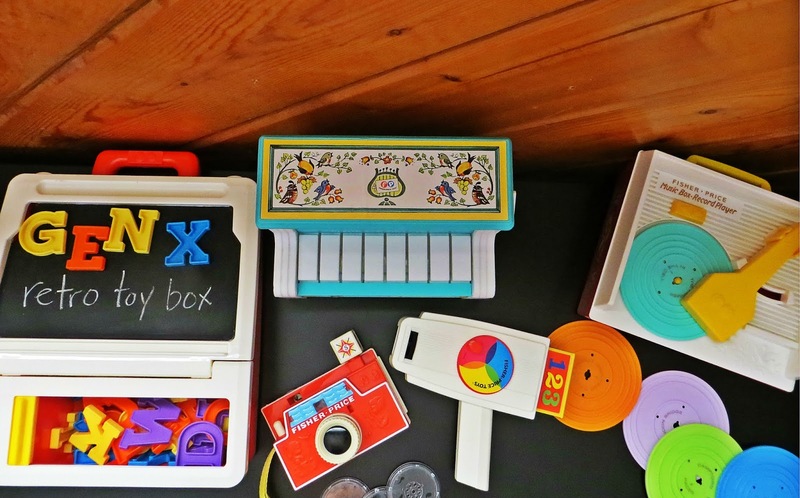 I think our creativity begins during those early childhood afternoons among the crayons, chalk, and building blocks. These little folks lived in my Wolverine brand metal dollhouse, which was furnished with dime store plastic furniture. They hung out in there with small Muppet Show characters, because it's always nice when Muppets can help pay the rent. 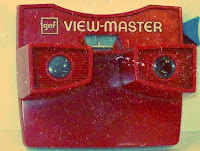 The 1976 red, white and blue Bicentennial View Master that came with an assortment of patriotic 3D reels. Baby Beans. I loved her. Humorously, every little piece of my Tinker Toys and Lincoln Logs would get separated in my toy box like a tiny earthquake had happened. 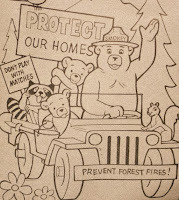 Half-colored Smokey the Bear coloring book pictures would drift around in there, and so would those retro barrettes - just like the pink one in this girl's hair on the box picture. Those little barrettes would get tangled in the string on my paddle ball or yo-yo. 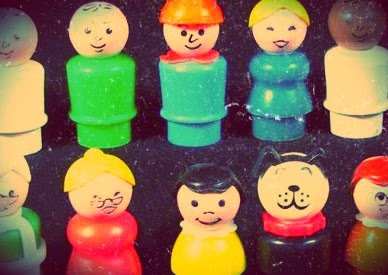 Assorted Happy Meal toys, broken crayons, Weebles, wooden blocks, a wind-up Snoopy that walked around, and a tangled slinky. 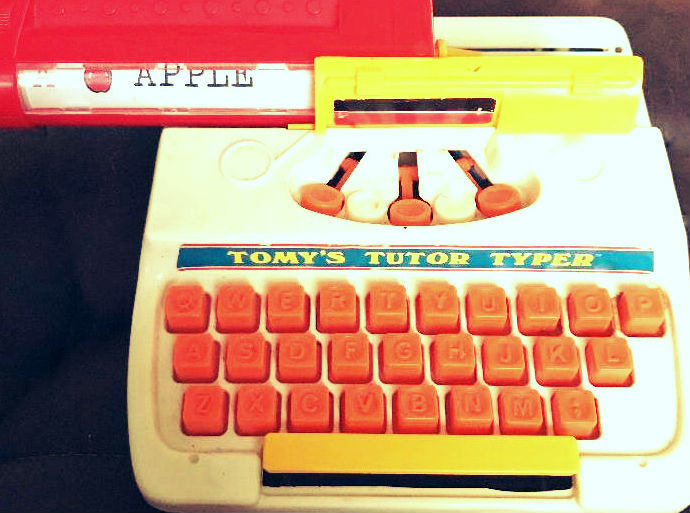 If you reached in that toy box too fast you might cause my 1977 Tomy's Tutor Typer to start click-clacking and dinging. 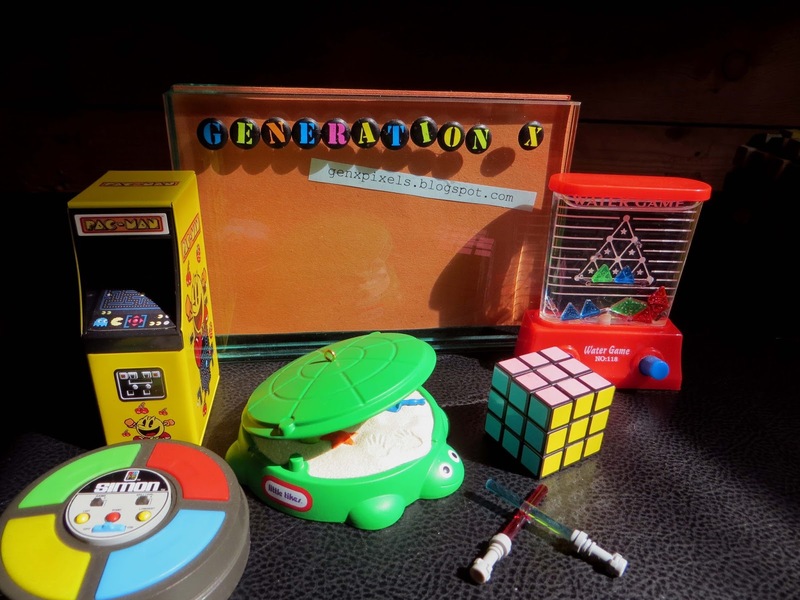 A Rubik's Cube, Speak and Spell, Lite Brite (the colored plastic pegs sometimes got mixed in with the wooden Lincoln Logs), Fashion Plates, Spirograph, Etch-a-Sketch, a Cabbage Patch Kid, My Little Pony, florescent Crayolas. 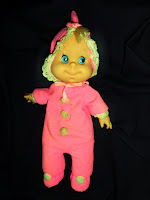 Toys I admired at other kids' houses: Smurf Collections, Holly Hobby sewing machines, Monchhichis, Merlin and his cousin Skedoodle, Tree Tots, the mini pinball game from Dixie's Diner, Liddle Kiddles and Kiddle Kolognes. 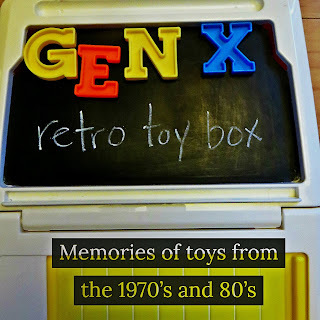 I especially had fun with the 1970's metal Tonka Winnebego because my neighbor and I would pull out her Barbies, throw them aside, sit on the little RV and drive it around on sidewalks. That thing was indestructible! 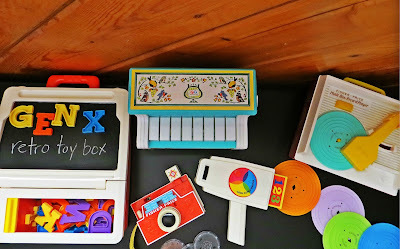 Recent remakes of the original Gen X Fisher Price toys I have gotten for my daughter: The changeable disk camera, the change-a-tune piano, the chalkboard desk, the movie viewer, the music box record player. In 2018, some of that Gen X retro stuff came back and we got a keepsake mini Fisher Price school bus ornament, complete with a panda in the back seat. Stuff that is fun to find in retro candy shops: tiny metal retro arcade games, like the Pac Man one above. Endless hours of fun: Rubik's cubes and water ring toss games! 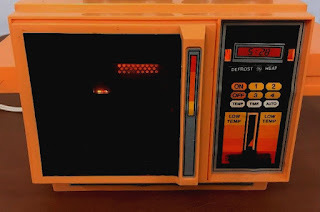 1) The 1983 Easy Bake oven! The goal was to not eat the cake batter before baking. The goal was not often reached. 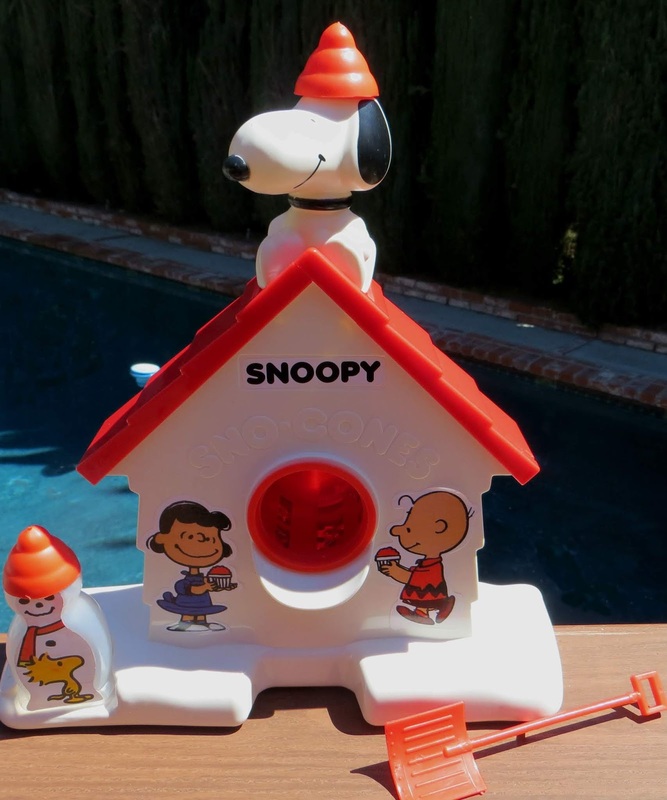 2) The Snoopy Snow Cone Maker! Turning ice into snow, shoveling it into little paper cups and drizzling on some sweet goodness! Have this with a treat you just made with your Easy Bake Oven and you might experience happiness on levels you almost can't even handle! 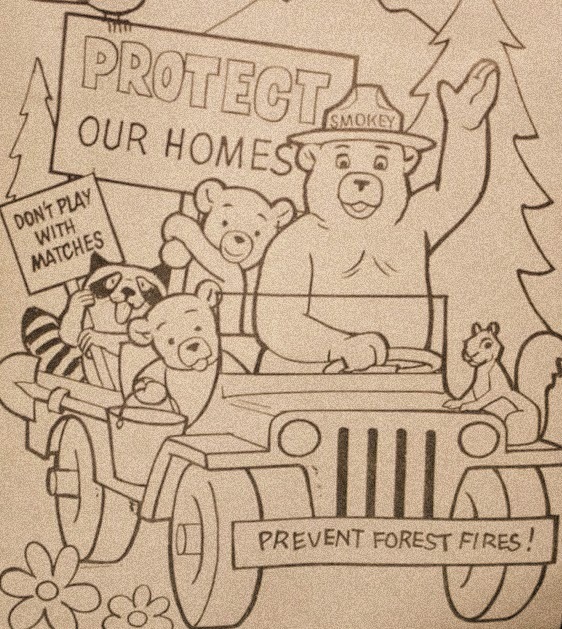 All toys listed above are trademarked by their respective toy companies. I'm health conscious out of necessity, and love Gen X comfort food. Below I have info on some of favorite Gen X foods that I used to love as a kid and what I usually eat now in their place. * I try to keep sugar to a minimum and I have to eat gluten-free, and you'll find recipes in some of my entries. Below are some ideas for you, especially if you want the same things you used to eat but work to be healthier now. Enjoy! Waffles: the perfect companion to all those Saturday morning cartoons you watched. I'm love Van's wheat/gluten free waffles - egg and dairy free, whole grain, and sweetened with fruit juice instead of sugar. I put Kerrygold butter on top and real maple syrup. Fudgesicles: can be good on the rare occasion, but more often, I might pick up a package of Coconut Bliss frozen dark chocolate bars - made with agave nectar and organic, fair trade cocoa. Macaroni and Cheese: many a latch-key kid's weeknight dinner. I like Amy's Macaroni and Cheez made with rice pasta - good stuff if you are also lactose-intolerant. Potato Chips: Many bags of these were consumed by Gen Xers watching after-school specials. If you cannot eat potatoes, try CrispRoot brand cassava chips. Chicken Nuggets: I call this elementary school cafeteria comfort food. I like Applegate Farms gluten-free chicken nuggets - humanely raised, no antibiotics, no artificial ingredients. Soda/Root Beer/floats: I love Virgil's root beer and soda - especially the diet soda made with stevia*, herbs and spices. I also love Blue Sky soda in pretty much any flavor - this was originally made in New Mexico where I am from. If you look on the can, you'll see some of the flavors are made with stevia instead of sugar. Izze's sparkling clementine soda with homemade vanilla ice cream as a soda float is a great way to experience the Creamsicles we used to eat as kids, and reminds me of chasing the ice cream truck down the street on my bike as an 8 year old! Hot Dogs/Corn Dogs I love Trader Joe's nitrate-free hot dogs cooked in the toaster oven so they get a nice camp-fire toasty look and taste. I also like Applegate Farms gluten-free hot dogs. 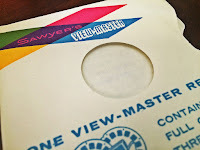 Popcorn - perfect for watching old 80s movies. I love homemade - I pop it in a pan on the stove, use real butter, and sea salt. Then I get crazy and add whatever spices speak to me at the moment - lemon pepper, garlic powder, whatever. 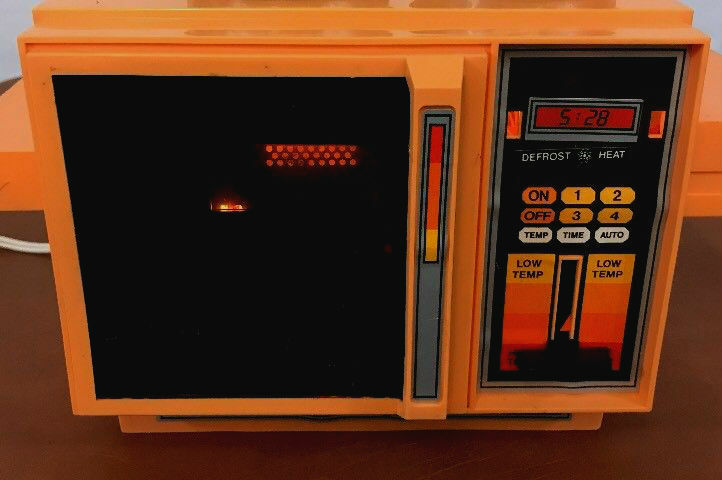 The beginning of a good evening is a hot bowl of popcorn and turning on the Atari Flashback. Pizza: what Gen Xer didn't have a least one birthday party that involved pizza? I really like Amy's - with this brand, you get an assortment of dairy-free (if you want it), gluten-free (if you want it), or even vegan. I love Smart Flour Pizza, too - gluten free, and made with ancient grains. I have found many of the items above at either Whole Foods, Trader Joe's, or the natural food section of some grocery stores. If you can't find these items locally, ordering online may be a good option. Have fun enjoying the generational comfort food you remember from the past, and take good care of yourself in the present. Real butter and real cream are well acquainted with my refrigerator. I don't fear the real stuff. Gen Xers were raised on a lot of processed food, so these days, the more you can eat of whole foods, the better. So eat your vegetables.